It sounds a bit of doom and gloom. Of course dentistry has some answers. Firstly design a filling that protects the weaken tooth can be achieved by covering the biting surface overlying the cracked or weakened area. 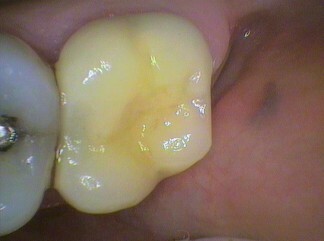 When filling and teeth are bitten on, they bend and flex differently. 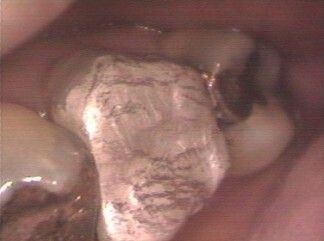 By covering the affected area with filling material then the biting pressures are downwards rather than off at an angle. The tooth structure can handle this better. 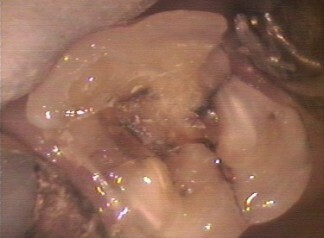 The ultimate protection is to cover the entire tooth with a crown or “cap”. 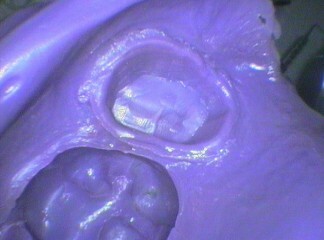 The tooth is prepared to allow for a “thimble” to be placed over the tooth to finish flush with the tooth surface at the gum line. 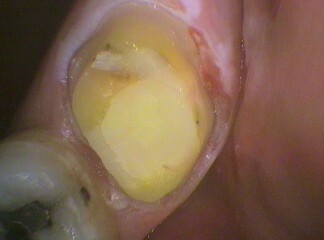 In other words to make the tooth “whole” again. (Pardon the pun!). This is highly recommended for teeth that have had a root canal treatment or have large fillings with heavy grinding on them. 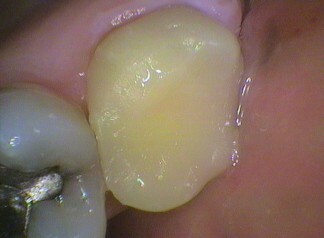 Of course if the teeth have internal cracks then after the filling is placed a crown is also strongly recommended.